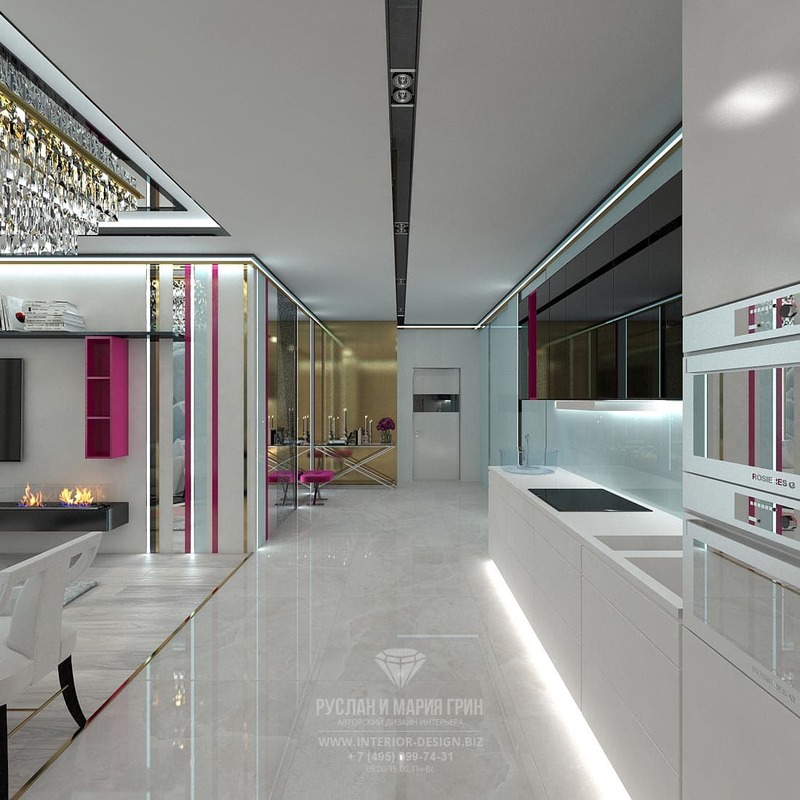 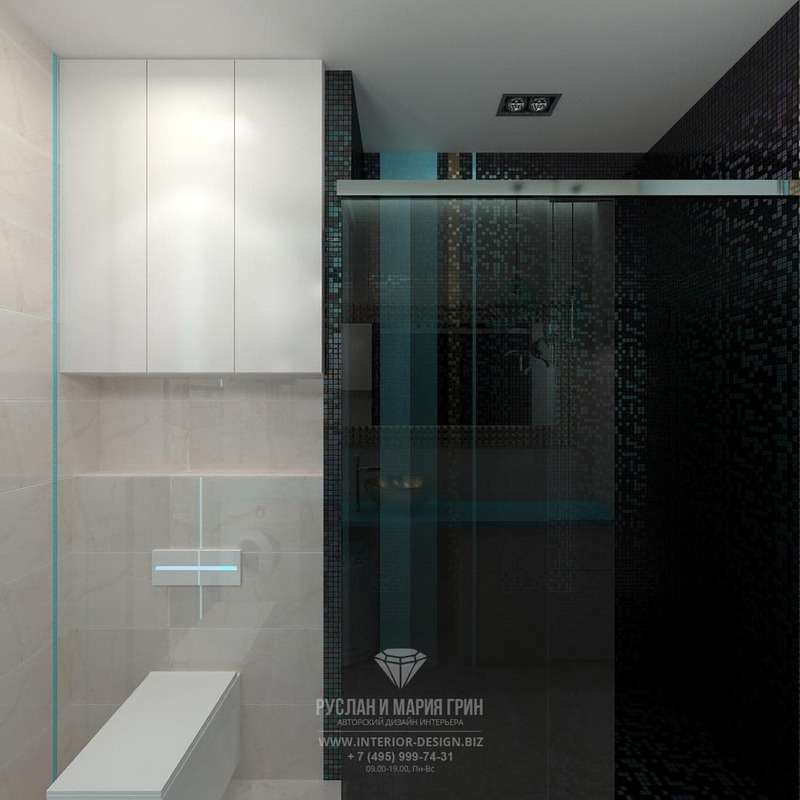 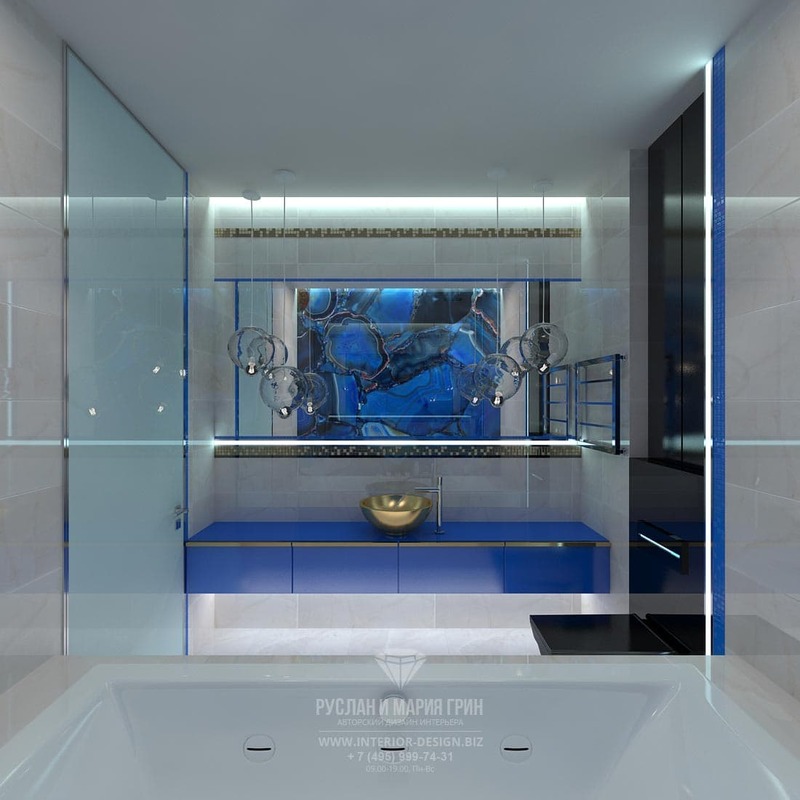 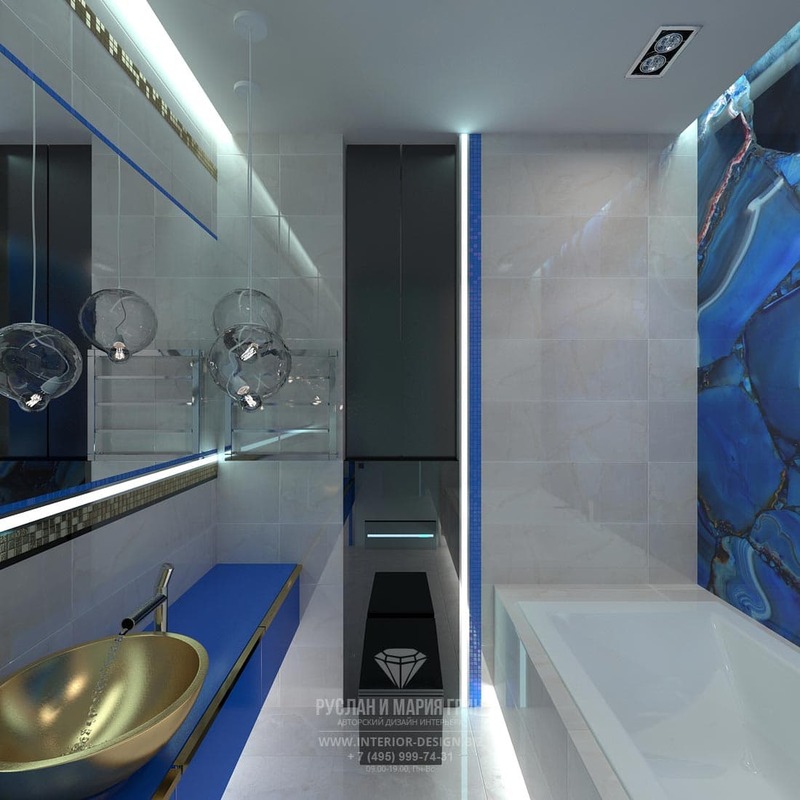 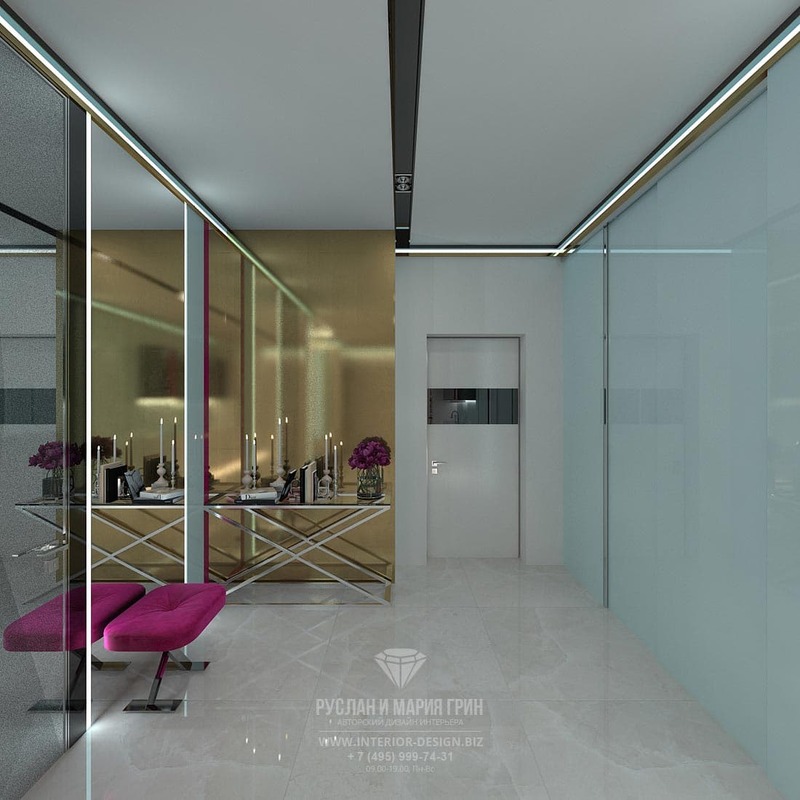 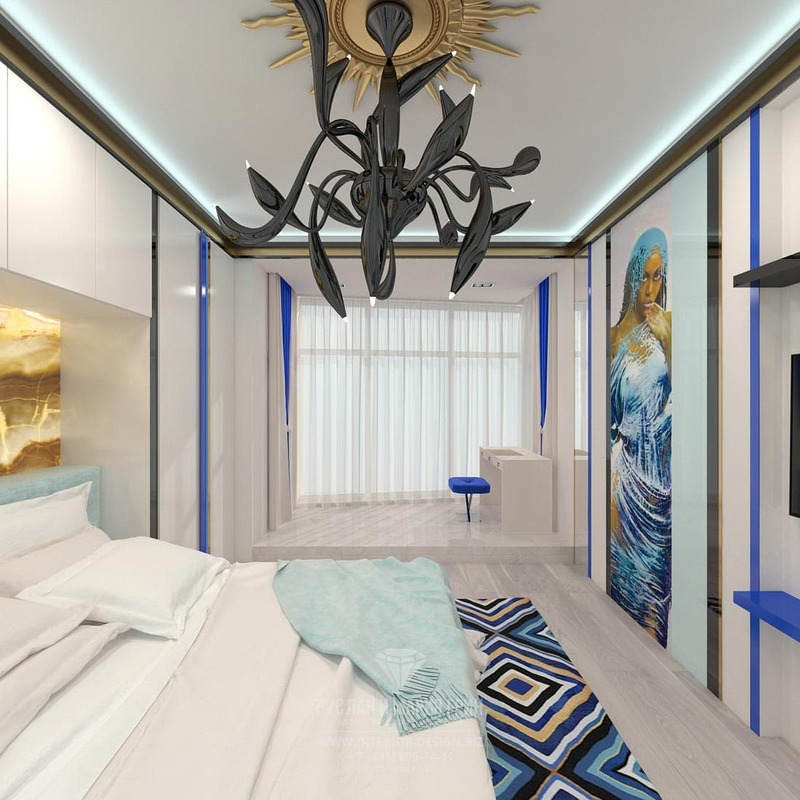 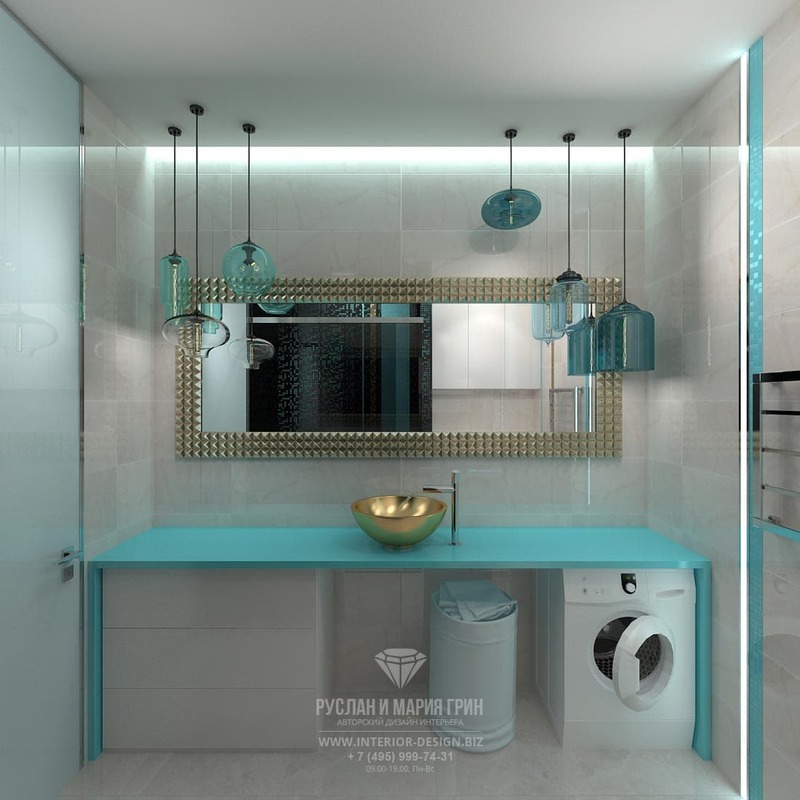 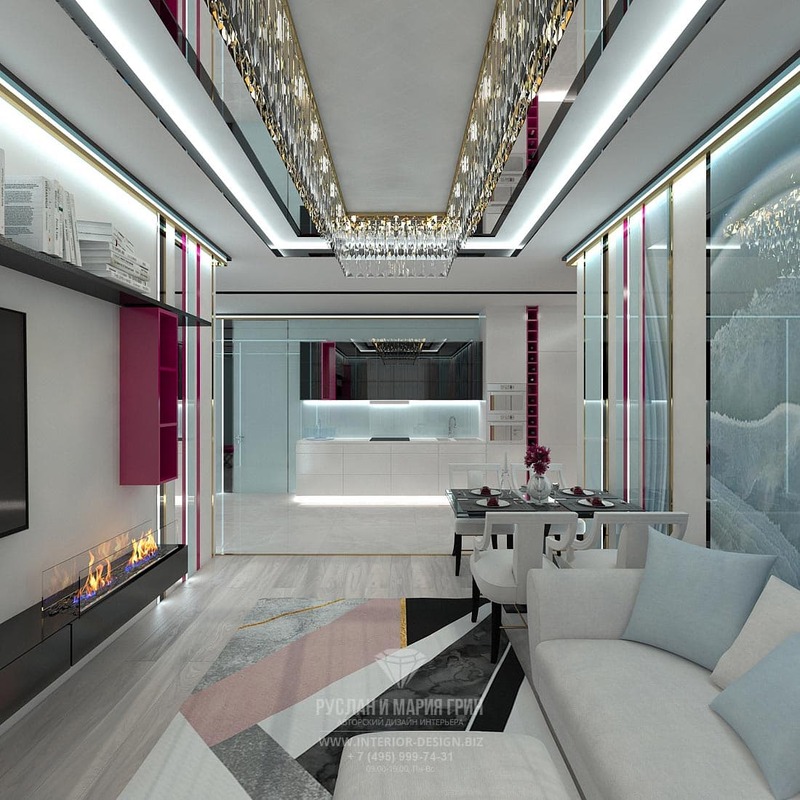 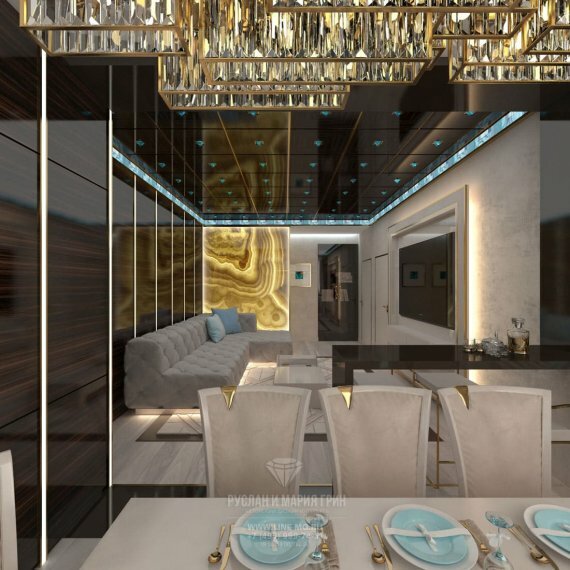 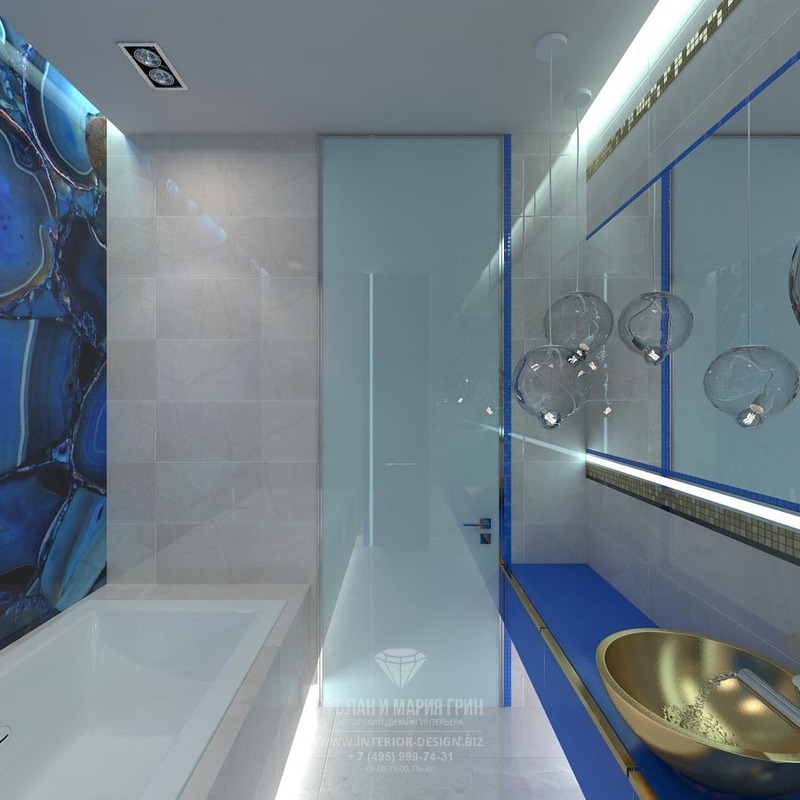 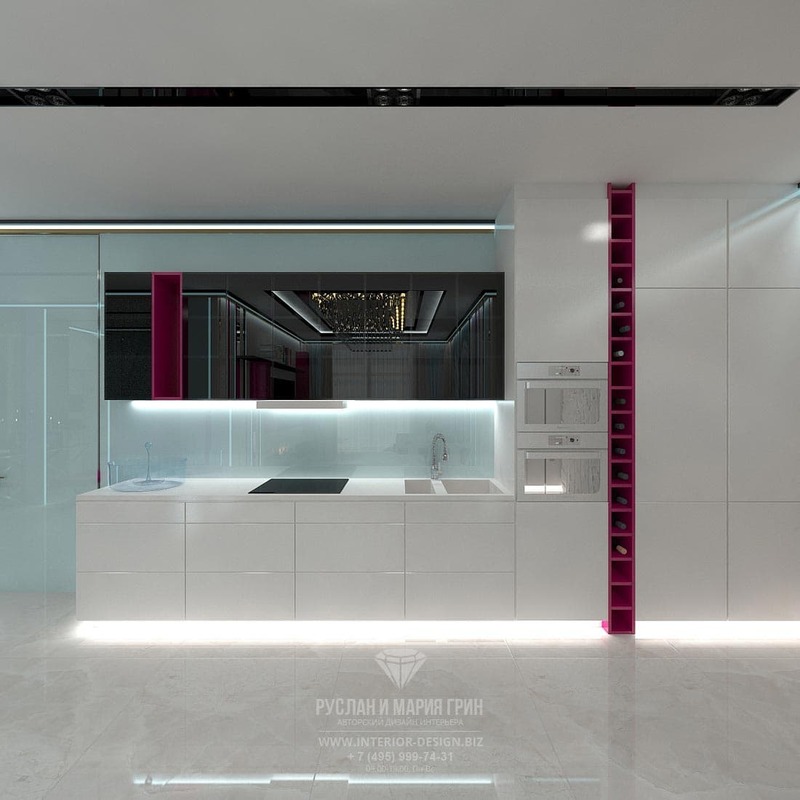 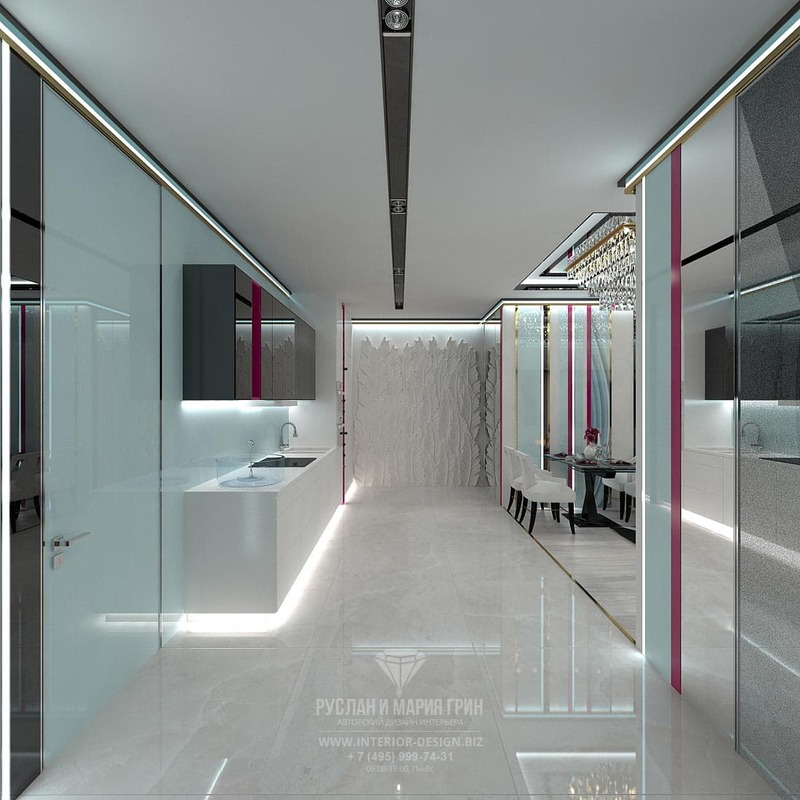 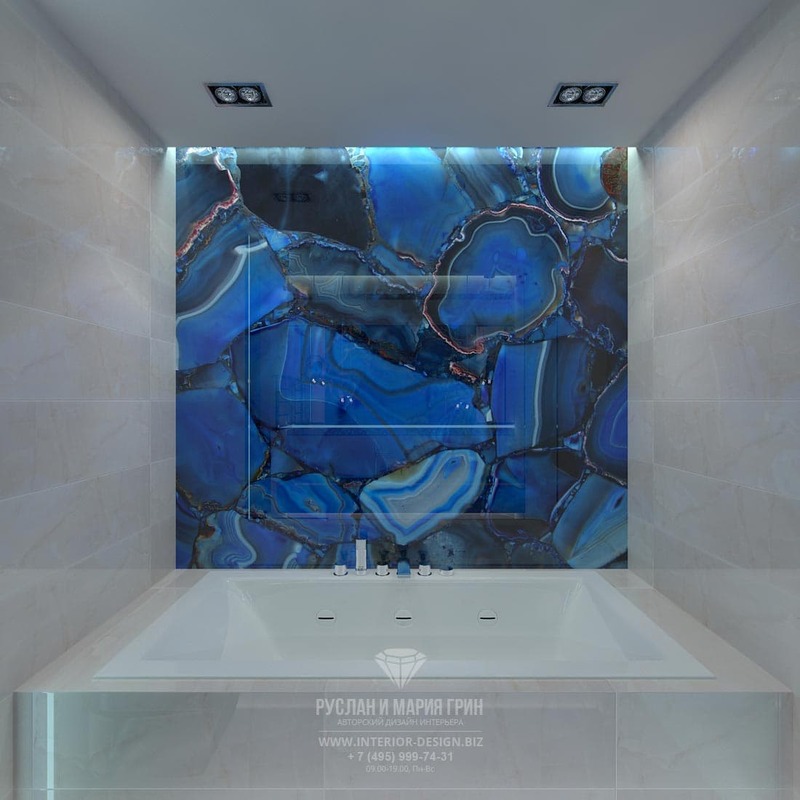 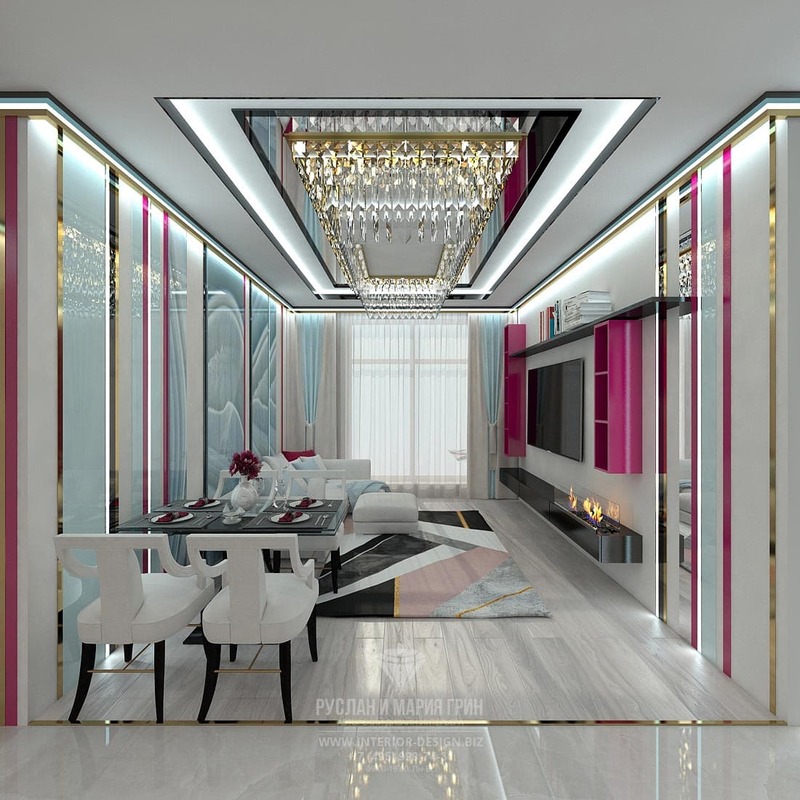 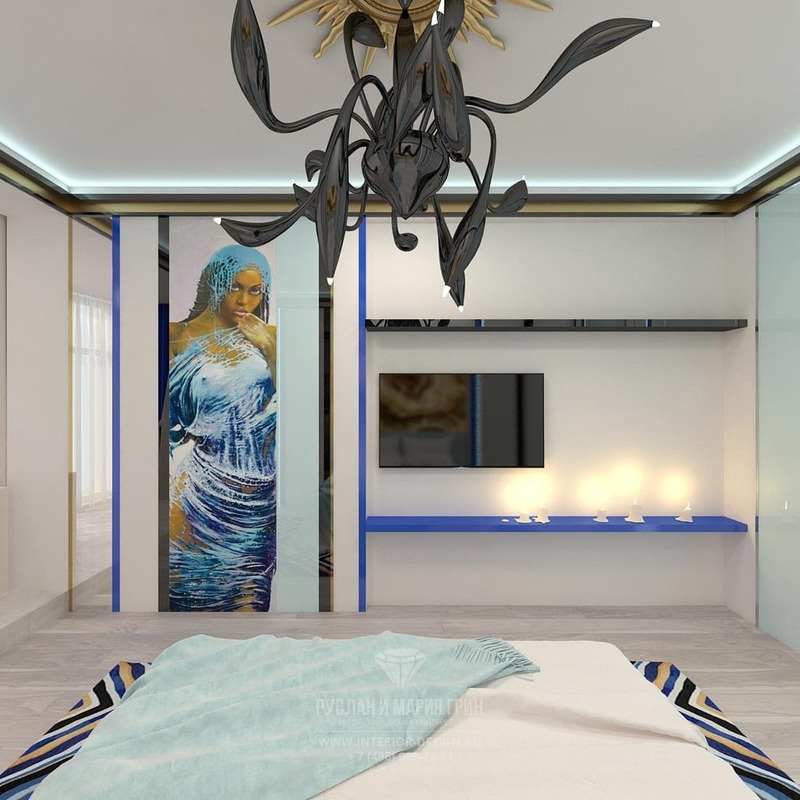 Design project interior of duplex apartment in Moscow in a residential complex «House on Mosfilmovskaya». 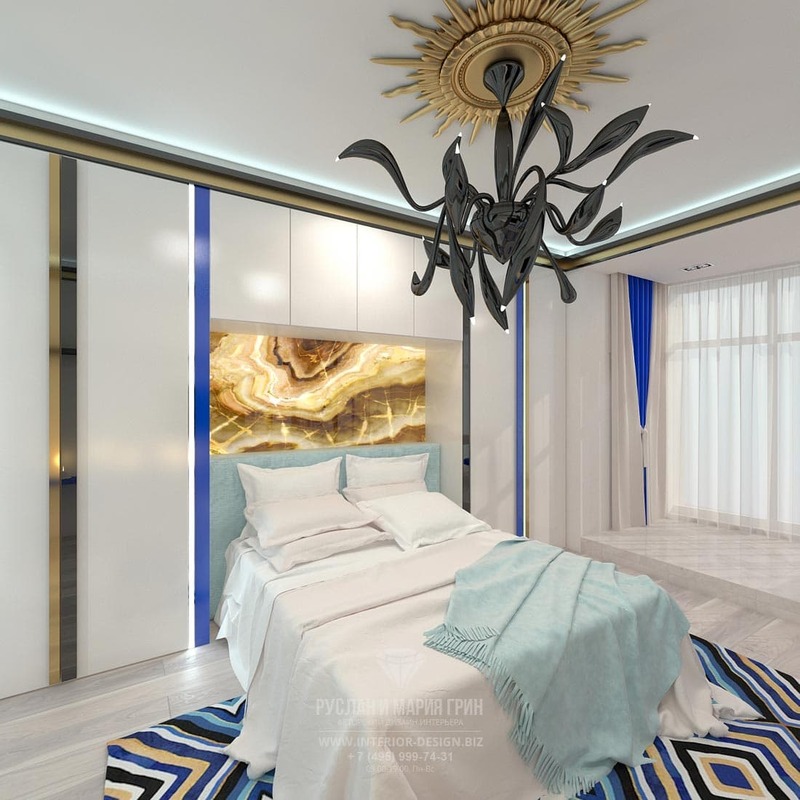 Interior photos in classic style from portfolio of Ruslan and Maria Green Studio. 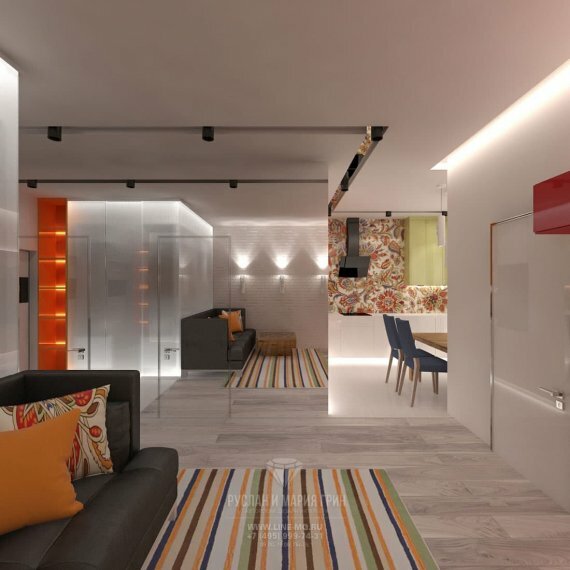 Modern-style design of the 1-room apartment. 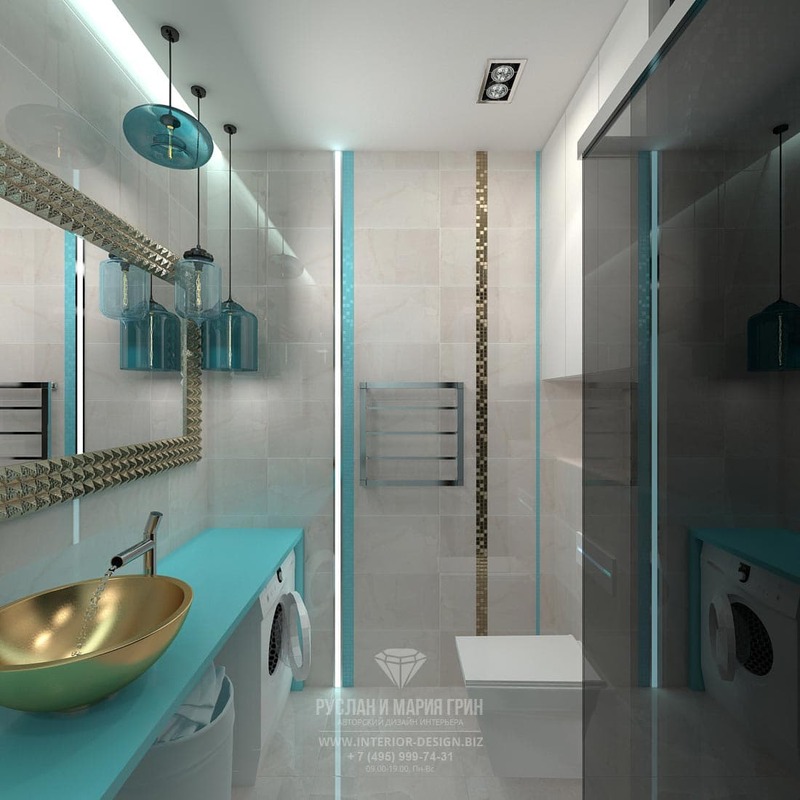 Design features of a small apartment with loggia. 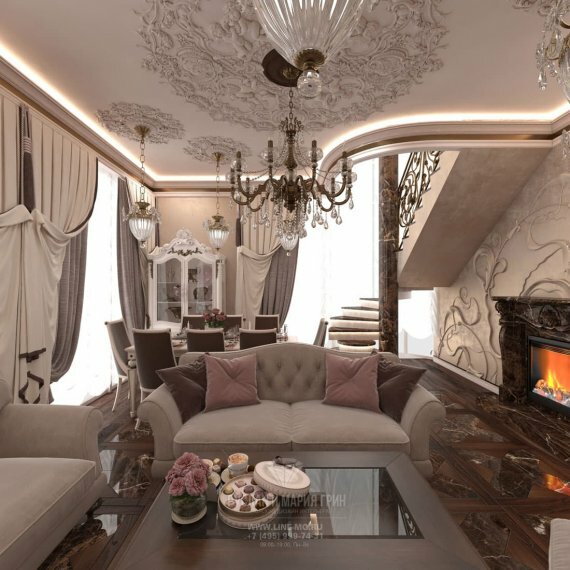 16 photos from portfolio of Ruslan and Maria Green Studio. 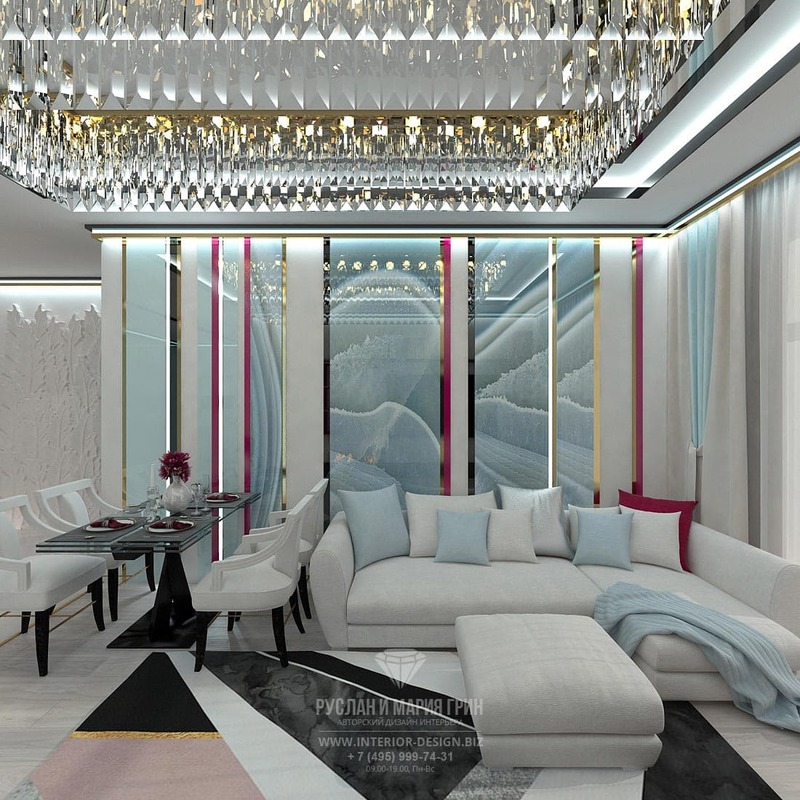 Art-deco-style interior design of an apartment: 29 photos 2017. 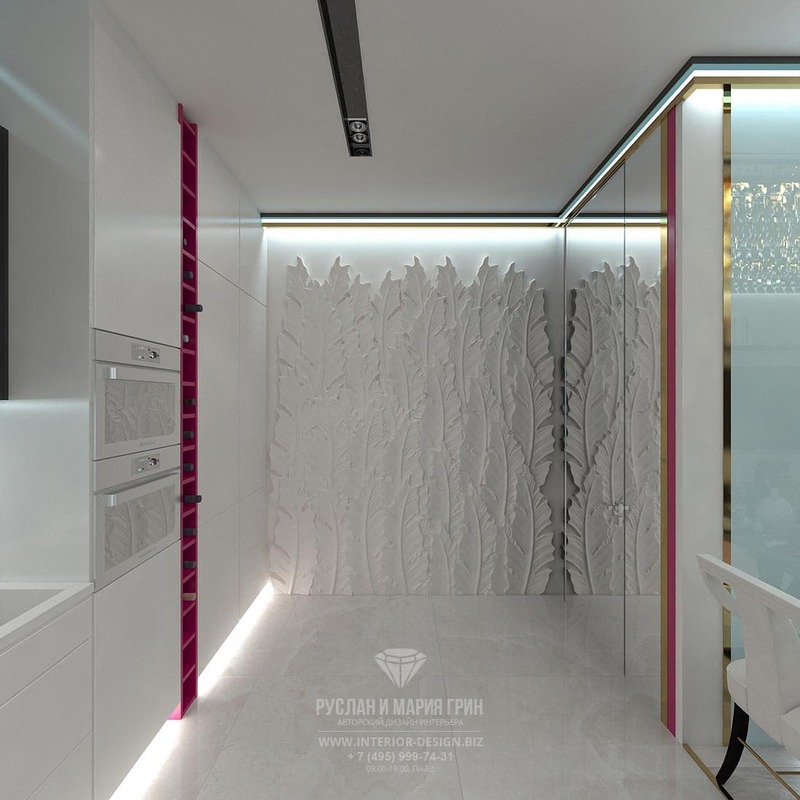 New projects from portfolio of Ruslan and Maria Green Studio. 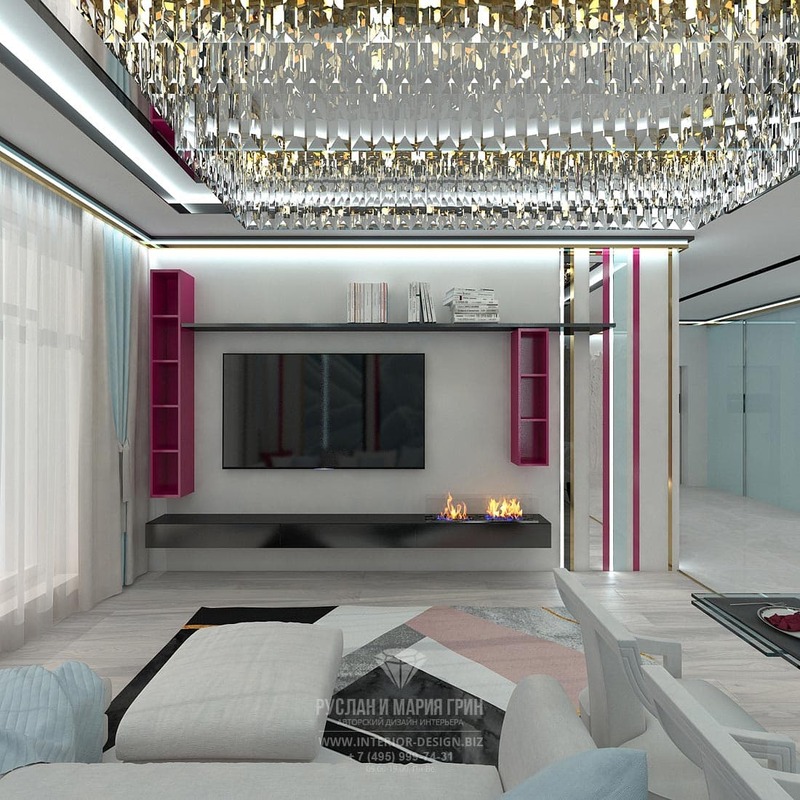 Living room, bedroom, children’s room and office interiors in an apartment with specific layout.